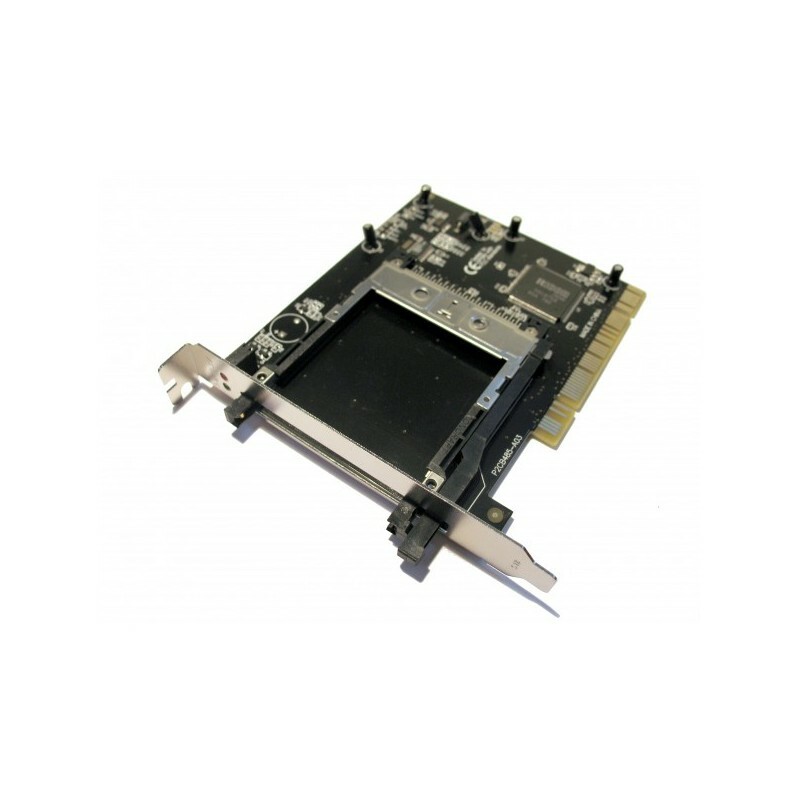 Now you can install any PCMCIA adapter card into your existing PC or Server with the new low cost PCI-PCMCIA adapter from Dynamode. Featuring a full size PCMCIA Slot (Type I, Type II & Type III compatible) the adapter allows full hot-swapping of PCMCIA/PC Card devices such as Wireless, Ethernet, Bluetooth or ATA Flash cards without the need to shutdown the Computer. With total Plug n Play support for the Windows® and Linux® Operating Systems, the PCI-PCMCIA uses the latest Ricoh ASIC Chipset for enhanced data throughput and increased compliance with almost all PCMCIA Cards on the market today.